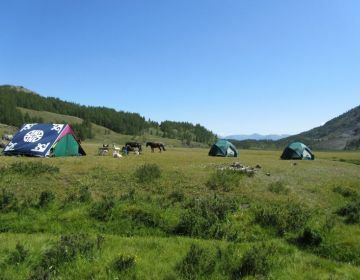 Active Mongolia group tours that explore the wilder side of nature – rural adventures for outdoor-lovers who savour local, rustic authentic experiences. A magical winter trip through the frosted wilderness of the east. 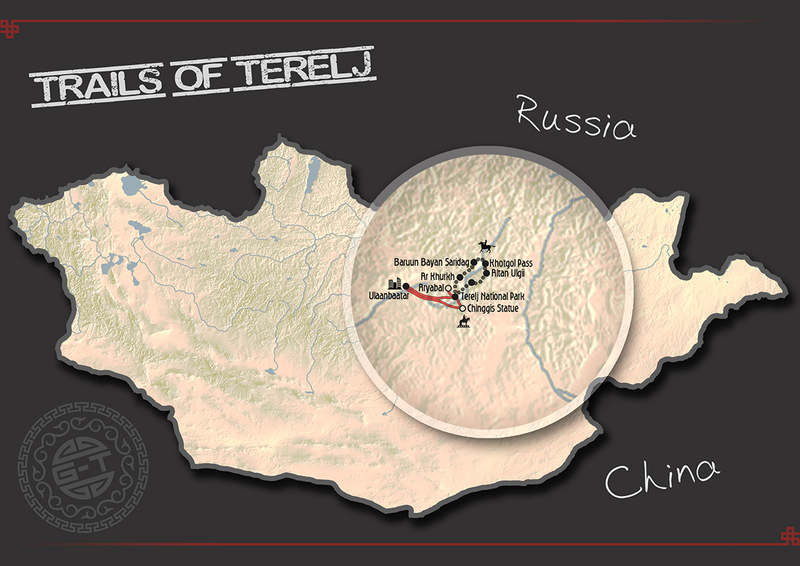 Explore the beauty of the Terelj National Park and Khan Khentii hills along the Tuul River. 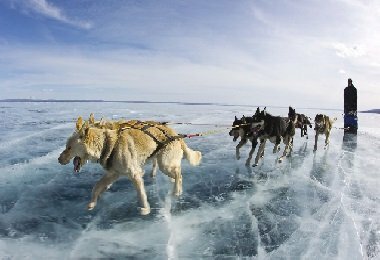 Experience the magnificent wild frozen landscapes of Mongolia on your own sled pulled by your dog team, covering 45-50km of wilderness terrain each day, and led by experienced musher Joel Rauzy. 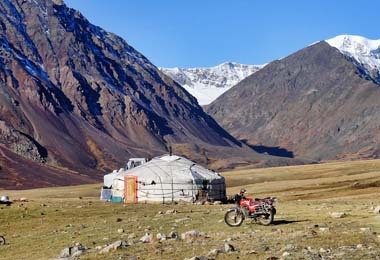 You will spend evenings with local nomadic families at homestays in warm gers. Return to Ulaanbaatar via the imposing Chinggis Statue. 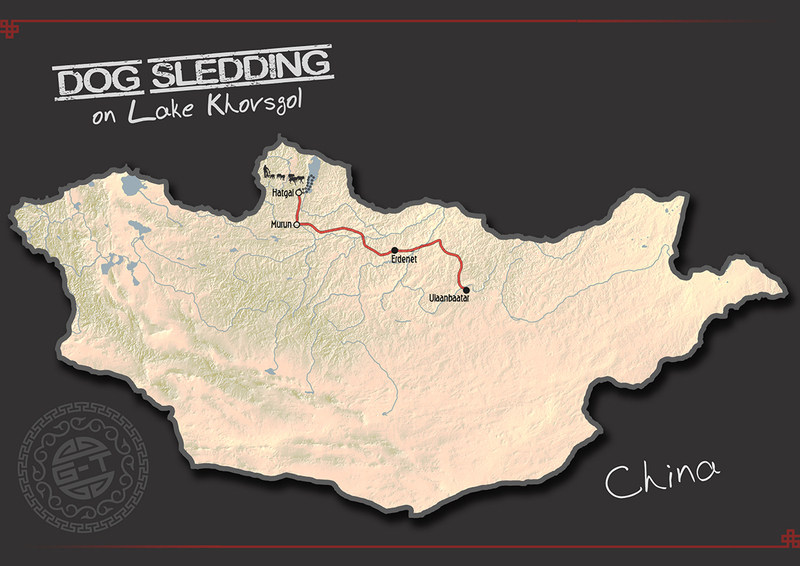 Standard trips are 8 days, whilst some longer trips have extensions to Khagiin Khar Lake. 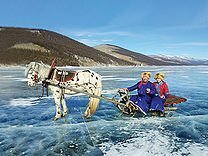 A winter expedition circum-navigating the frozen surface of the expansive Lake Khovsgol in Northern Mongolia. 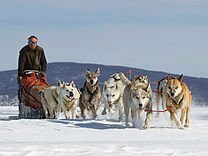 Experience the magnificent wild icy landscapes of Mongolia on your own sled pulled by your dog team, covering 45-50km of wilderness terrain each day, and led by experienced musher Joel Rauzy. From the small timber village of Hatgal in the south to the trading post of Hankh on the border with Russian Siberia, your journey across the lake is flanked by the imposing mountains of the Khoridol Saridag range to the east and the forests of the east. Sledding combines with winter camping, nomadic homestays, plus ice fishing and horse riding. 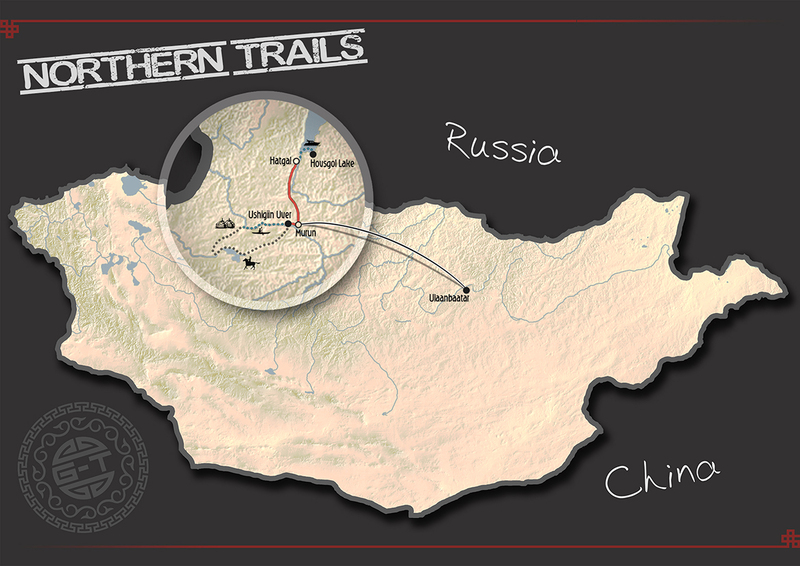 Explore the more remote trails of Terelj on foot – this wilderness trek combines stunning countryside with ease of accessibility from Ulaanbaatar. After crossing the Terelj River, head up the Ar Khurkh Valley, over the Khotol Pass and then to Altan Ulgii Mountain, which you will climb before looping back round do the wide open valleys around Dund Bayan and Saikhan Saridag hills to the Tuul River. 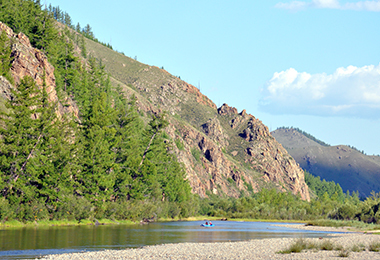 Kayak (optional) through stunning landscapes down to a riverside ger camp. 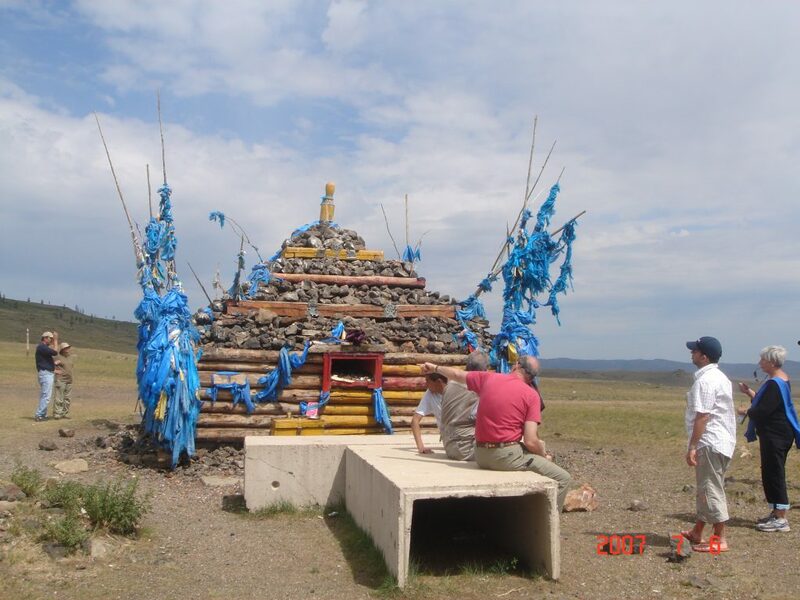 Visit the remarkable Chinggis Statue at Erdene and spot wildlife at Gun Galuut Nature Reserve. 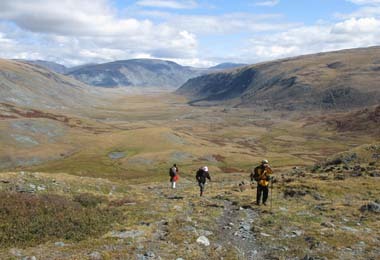 An alternative to the ‘go-to’ Tavanbogd area of Western Mongolia, but no less stunning, this trek explores the craggy hills and deep cut gorges of Khatu Valley, the open plains at the foot of Tsambagarav Mountain, and the lush glacial valleys of its National Park before reaching the verdant shores of the fast-flowing Hovd River. An outdoor adventure of varied terrain, with limited time spent driving from start and end points – so you can spend more time walking. Wild camping combines with a night in a Kazakh ger, plus a visit to an Eagle Hunter, with a night at each end in Ulaanbaatar. 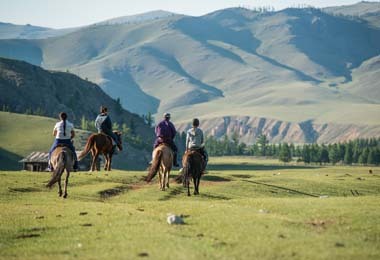 A spectacular varied riding trip through some of Northern Mongolia’s most stunning wilderness scenery – and the perfect antidote to the well-trodden trails to the west of Lake Khovsgol offered by most standard tours. This trip benefits from mountain backdrops, trails and valleys but also some good open terrain to cater for those who like to ‘open up the throttle’! 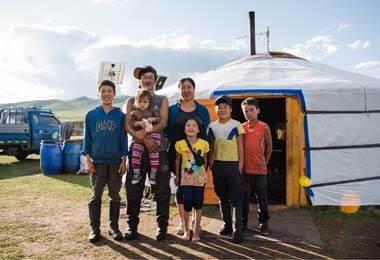 Designed in conjunction with a local horseman and his extended nomadic family connections, we intersperse camping with nomadic homestays en route for a rounded cultural experience. 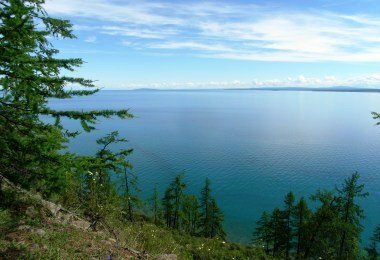 The trip culminates with some optional kayaking and 2 days on the lesser-visited east side of Lake Khovsgol – trip 1 also coincides with a local rural Naadam festival. 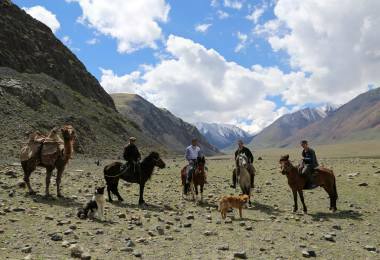 An exhilarating trekking and riding expedition in Western Mongolia. 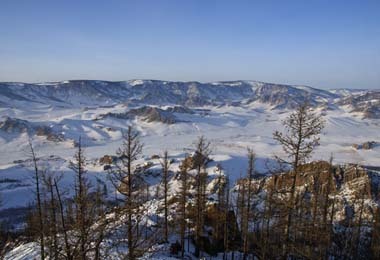 Fly to Bayan Ulgii province where you will experience Kazakh-Mongolian culture. 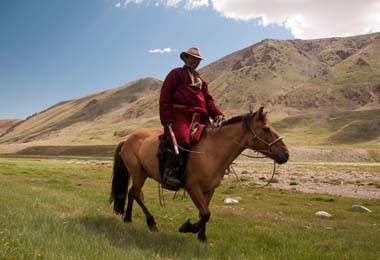 Trek on foot and on horseback through Tavanbogd National Park, with wild camping and visits to nomadic families and eagle hunters. 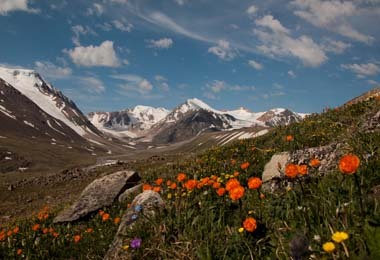 Highlights include a climb of Mount Malchin, Potani Glacier, Shiveet Khairkhan Mountain, Petroglyphs and Bear Valley. Relax by Lake Khoton and hike near Baga Turgen Waterfall before heading back to Ulgii and Ulaanbaatar. 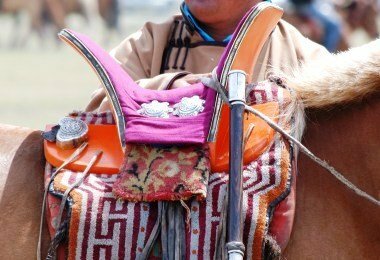 The first trip culminates with the celebrations of the Naadam Festival in Ulgii. 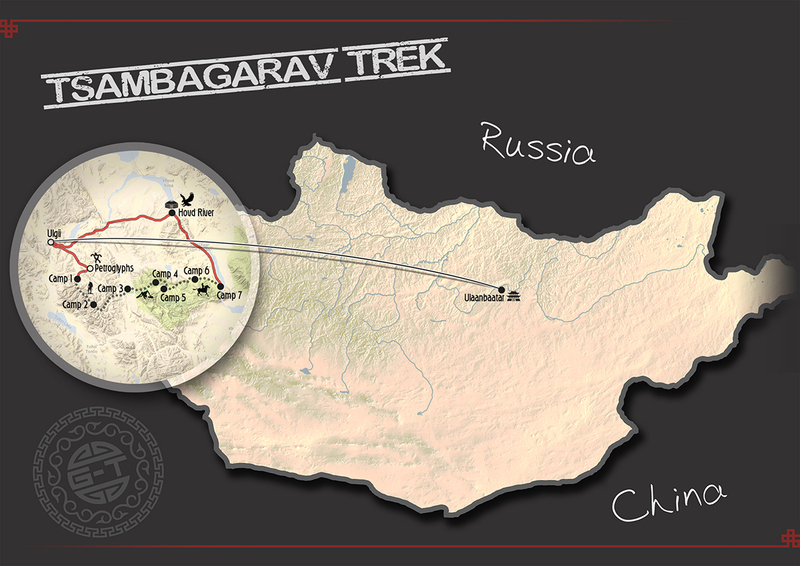 Ride a fatbike for 15 days through Tavan Bogd National Park. Mountains, glaciers, open steppe, river crossings, glacial lakes, forests, no tarmac roads. 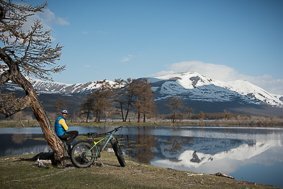 Fatbikes will take you safely and comfortably through mud, across rivers, up and down mountains and across the steppes on this van-supported adventure through wild and untrodden countryside. 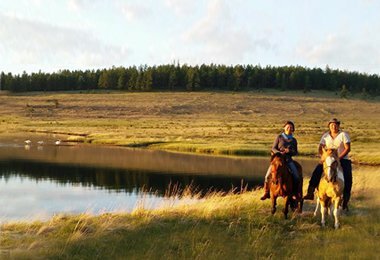 Camp in the wild next to glacial lakes under vast Mongolian skies and stay in private gers next to an eagle hunter for 2 days getting a first-hand experience of the nomadic way of life. The final trip culminates with the celebration and spectacle of the Eagle Festival. This adventure is in partnership with Round Square Adventures and led by biking guides Kirsten Scully and Nacho Roiz Rubin. Journey to where the legend began. This 18 day adventure combines rich history with excellent hiking and riding opportunities. 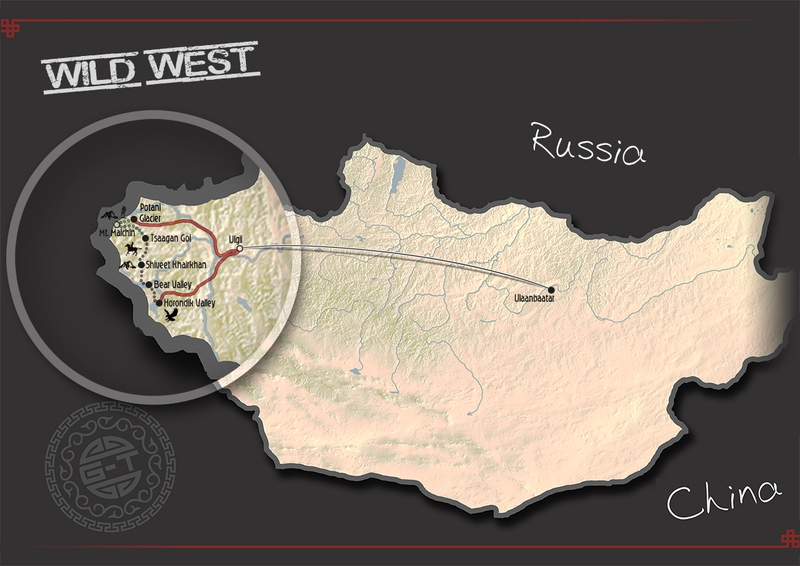 Pass through the open steppe towards the homeland of Chinggis Khaan himself. The landscape is studded with sacred deerstones, burial sites and ovoos as well as the network of rivers that will lead you to the great Khaan’s childhood home. 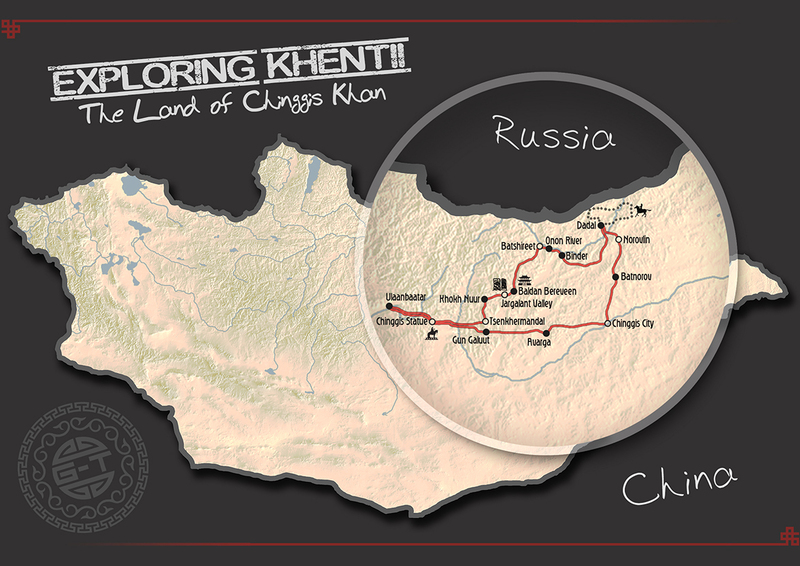 The main event of this adventure is a 5-day horse trek through the Khentii Mountains. You’ll pass through a strictly protected mountain range which includes the most sacred of mountains, Burkhan Khaldun. 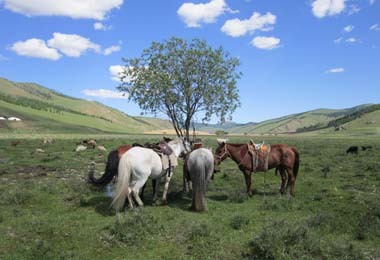 Return to Ulaanbaatar via Gun Guluut Nature Reserve, home to a diverse eco-system complex, plus the 13th Century Camp. 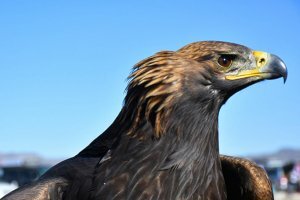 A unique opportunity to stay alongside eagle hunters in Western Mongolia – ride with them, learn how they train their birds, and experience the way of life of these Kazakh nomads. You will also have an opportunity to meet the first female eagle hunter in the region. 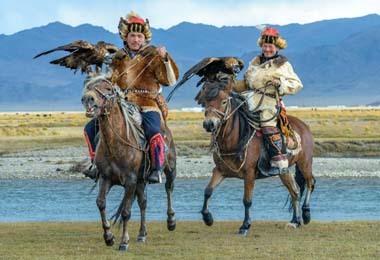 The trip culminates in the celebration of the annual eagle festival. 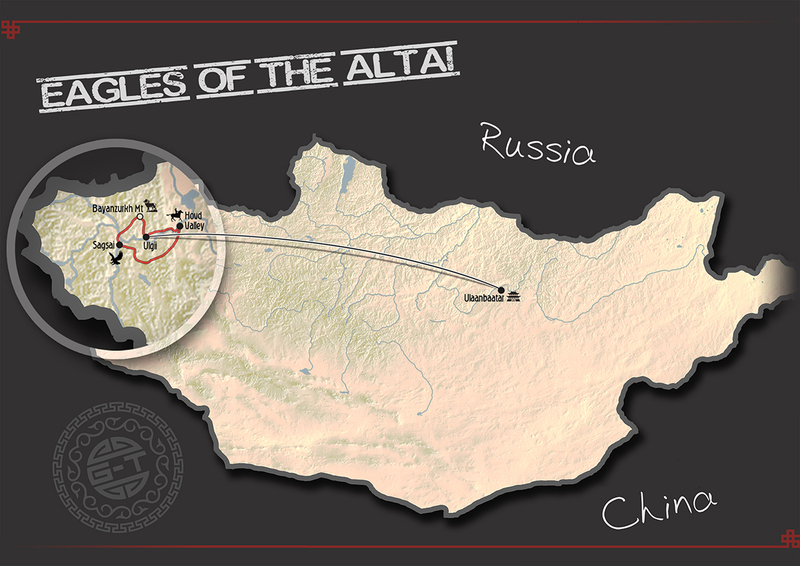 The first trip attends the Altantsogts festival, the second trip attends the Ulgii festival.